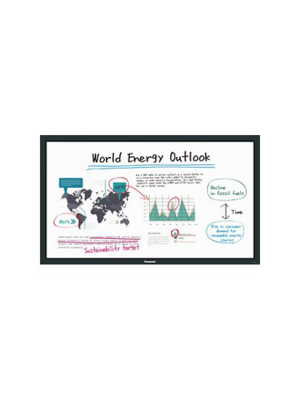 Smart Media World SMT-65 Interactive Touch Screen Table Display possesses immense utility for customers searching for a comprehensive interactivity product. 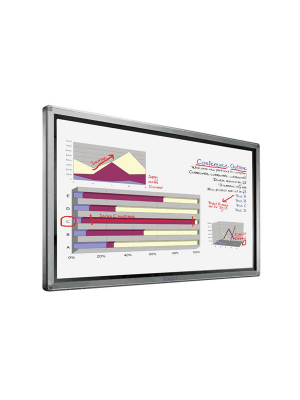 It packs impressive specifications like its 4-Touch interactive feature and 1080p Resolution into the sizeable 65" Touchscreen. 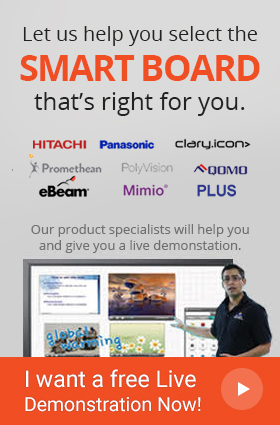 Allowing users to import files through their USB or its in-built browser and annotate over them with a set of very useful tools, Smart Media World SMT-65 enriches collaboration. Furthermore, the media viewer is compatible with all file formats and is also developed to support MS Office files and PDF documents. SMT-65 also has an impressive Form feature that permits users to automatically email anything on the SMT-65 system, be it annotated media files, work documents or whiteboards, by filling out a simple form. 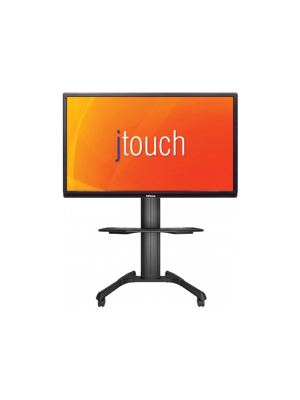 The SmartTouch Software that comes with Smart Media World SMT-65 Interactive Touch Screen Table remedies all issues firms face when they need a platform for public interactivity. 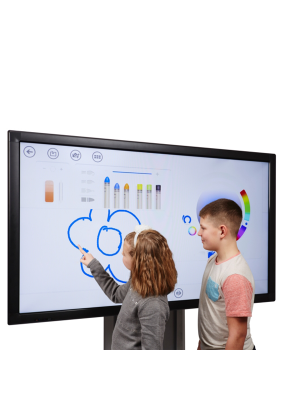 This amazing software has a great application building feature that makes possible custom-built interactive marketing applications to be used in public places such as information kiosks, entertainment destinations and conferences.